Here's another great part to restore your old B&L 7x50 binoculars. These are unused. Another military collectable. We know they fit the Mk28 and Mk32 as well as others. We doubt you can find these new anywhere else! Our low price was $5.00 Closing out even lower! 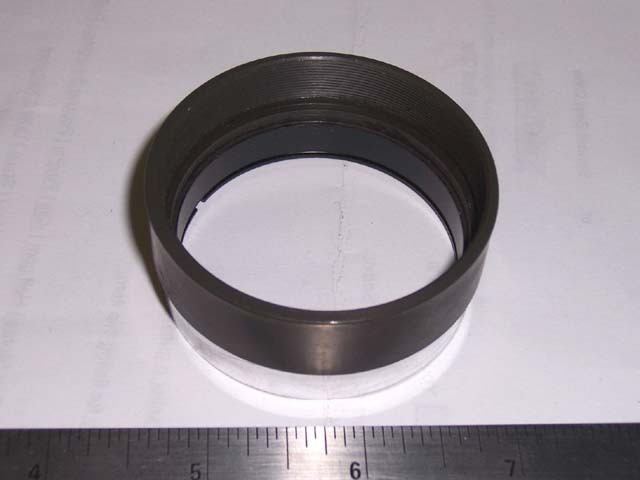 Our B1243 retaining ring fits these.